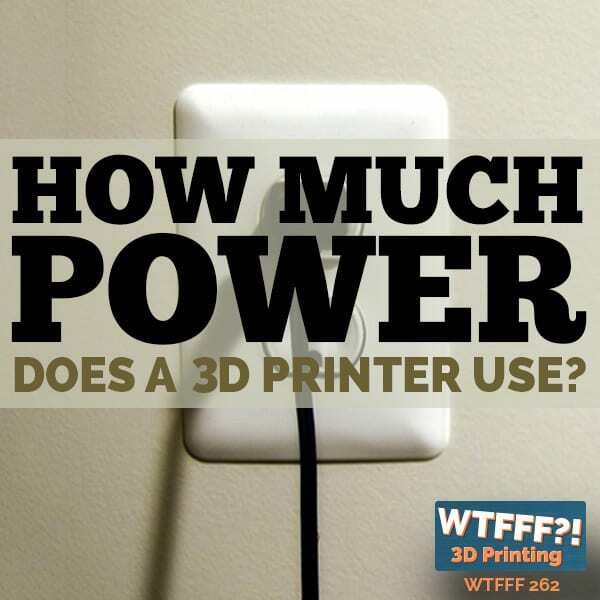 3D printing is one of the biggest breakthrough technologies of the past decade. The companies working with 3D printing technologies are constantly innovating and trying out new ideas. There’s a variety of improvements coming which range from faster printing speeds to the use of all new materials. 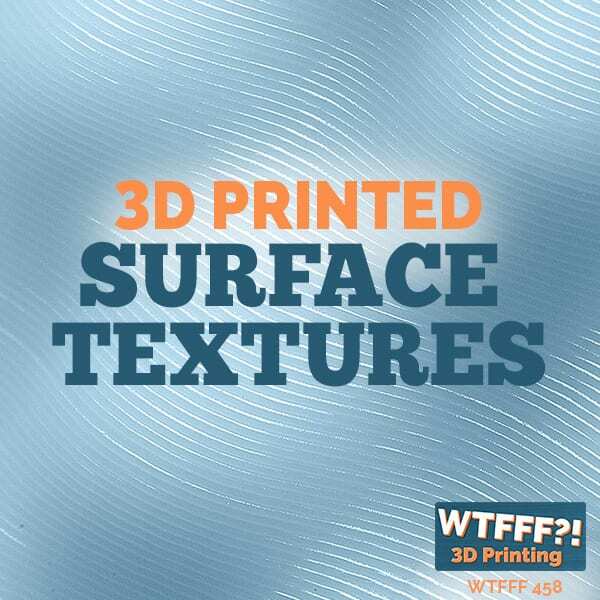 The following list will examine the most exciting innovations from the top 3D printing companies. Apis Cor is a Russian company doing 3D printing on a huge scale. Most 3D printing focuses on fairly small objects. Apis Cor has pushed 3D printing to a level where they’ve been able to successfully create an entire building with their 3D printer. What’s even more amazing is that the total time to create a building was just 24 hours. Aleph Objects is the developer of the Lulzbot 3D printer. Lulzbot is as much a methodology as it is a printer. It uses an open source model which is continually adding developers into the mix. As a result, Lulzbot has a development path which isn’t as driven by financial considerations as some other 3D printers. The resulting focus on performance over aesthetics is rare in the industry. BCN3D is the developer of a printer line by the same name. 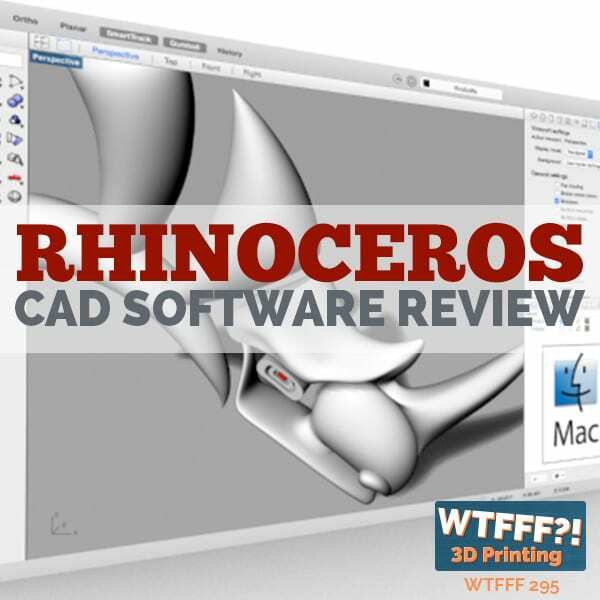 Their most notable feature is a codebase which shares RepRap’s development process. BCN3D is considered by many to be one of the flagship efforts for FDM 3D printers. Development of the standard continues within REpRap while BCN3D implements those improvements in hardware. BeeHex has managed to take 3D printing into the kitchen. They use a similar technique to that of other 3D printers. The main difference is that instead of inorganic materials they use a wide variety of edible components. Their most successful endeavor so far is Chef 3D. It can print and bake a full pizza in just six minutes. BigRep is a company whose technology lives up to the name. BigRep’s innovations involve scaling up the size of 3D printing. They’ve developed the largest filament deposition printer to date. BigRep’s flagship product has a capacity of a full cubic meter. Future plans include increased precision and speed for their upcoming Big Rep Studio One. Carbon is known for their development of the M2 3D printer. It’s notable in part for pure speed. The printer is estimated to reach nearly one hundred times the standard speed for comparable printing techniques. 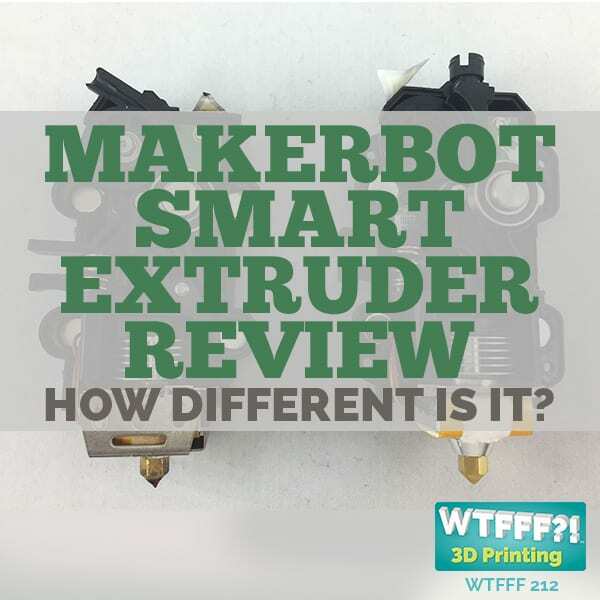 However, the most remarkable feature of the M2 is the ability to 3D print elastomer based designs. The platform’s flexibility and wider range of materials can even be leveraged to construct sneakers. Desktop Metal is one of the more recent top 3D printing companies thanks to their innovative take on metal. Their Studio System printers are small enough to fit on a desktop, and yet they’re among the most effective in working with metal 3D printing. Their Production System scales the technique to fit larger projects. Cazza is a 3D printing company which aims to meld mobility with large scale construction. Both their Cazza X1 and Cazza X1 Core can construct buildings of varying sizes. One notable point is that despite their large size these 3D printing systems are also fully mobile. One can literally drive the printer to new locations. Doob Group has managed to combine 3D printing with 3D photography. They’re the first company to successfully create an all in one solution for what some have called a 3D printed selfie. The Selfless Selfie project scans someone as they pose for the process. It then prints out a fully 3D modeled figurine which can capture people’s form and face at an impressive level of detail. Made in Space is the easy pick for top 3D printing companies whose target market isn’t on earth. They’ve developed zero gravity 3D printing techniques which are now used on the International Space Station. Made in Space is currently working on Archinaut, which will be a 3D printing enabled spacecraft. It should be able to print complex structures in space. Nano Dimension specializes in the 3D printing of things most people would consider infeasible. They’ve proven themselves as one of the top 3D printing companies thanks to some amazing breakthroughs. 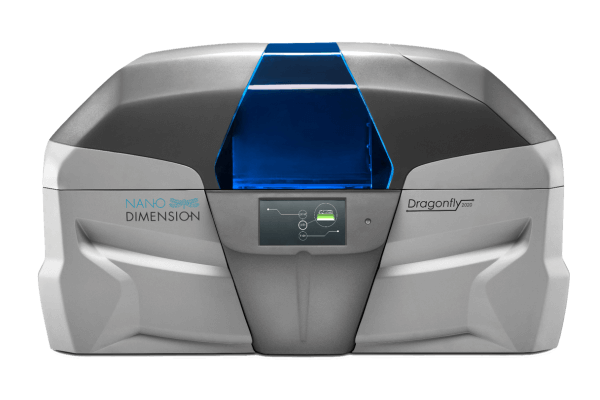 Most notably, they released the DragonFly 2020 which can print functional multilayer circuit boards. Their current research into specially constructed copper may well mark an even more impressive leap forward in 3D printing. The DragonFly 2020 3D printer. Open Bionics specializes in 3D printed prosthetics. 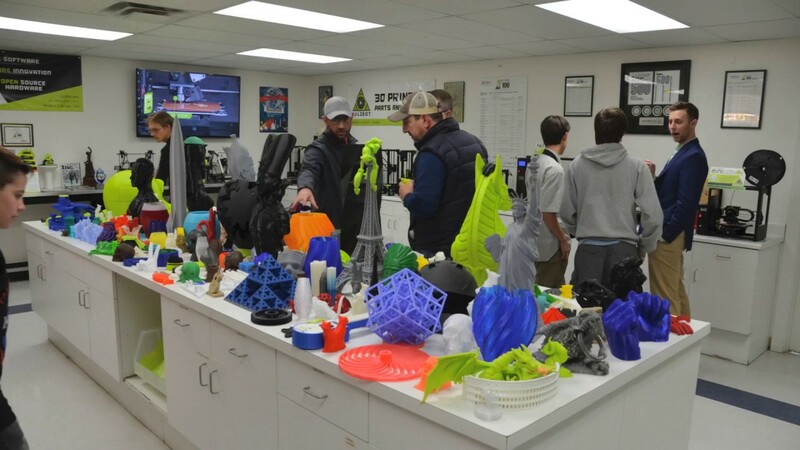 They’ve earned a name for themselves as one of the top 3D printing companies due to their amazing success. Open Bionics has managed to take an incredibly expensive area of medicine and bring it to a much more reasonable price point thanks to 3D printing. Open Bionics has even managed to make their printed prosthetics look stylish and futuristic. Prusa3D is focused on taking consumer level 3D printing to the point of perfection through the power of a strong community. Their Prusa i3 MK2 is one of the single most popular 3D printers to ever appear on the market. The community spirit is further demonstrated through the release of upgrade kits which give users the ability to build on their purchases rather than buy new printers. WASP, “World’s Advanced Saving Project”, is one of the top 3D printing companies due to a combination of top tier talent and compassionate ambition. 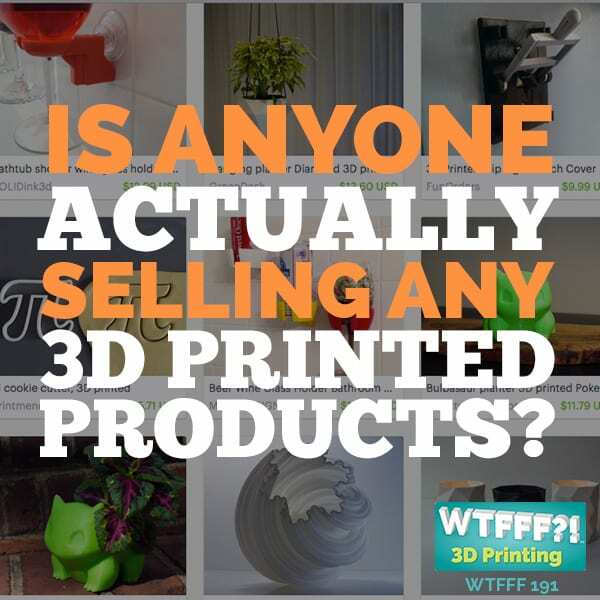 The company tries to keep prices on personal 3D printers low and in the reach of as many people as possible. But they’ve also recently finished constructing the 12 meter high 3D printer, BigDelta WASP. The printer currently being used to construct an entire eco-village. Wiiv Wearables isn’t the first 3D printing company to work with footwear. However, they’re among the first to directly market to the home user rather than to large scale manufacturing companies. This leap forward easily marks them as one of the top 3D printing companies. They currently offer 3D printed custom insoles with 3D printed sandals soon to follow. The most innovative 3D printing companies often use widely divergent technologies to reach even more distinct goals. Some are trying to save the world by printing homes while others are improving people’s health by offering freshly printed meals. Other companies are simply dedicated to finding cutting edge techniques to help current 3D printing enthusiasts achieve better results. The one shared thread between them all is how they make it clear that 3D printing is the technology of the future.